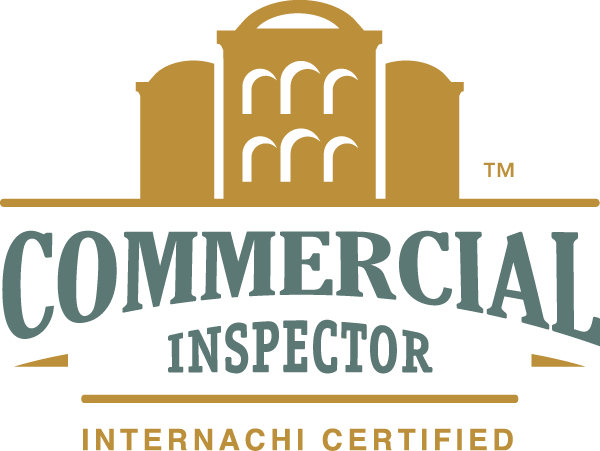 Sellers - Inspection Services Northwest Inc. If you are considering putting your house on the market, don’t overlook the most important step. Did you know that homes that are inspected prior to listing sell at a higher price and in less time, according to the National Association of REALTORS? 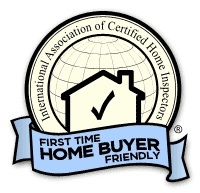 Pre-inspections or pre-listing inspections are a growing trend in today’s Real Estate market and an important part of every transaction. We recommend conducting an inspection prior to listing your home to prevent any surprises during the critical time your home is under contract. Knowing the facts about the condition of your home and its components can help you market its strengths, and give you time to correct any weaknesses. A residential pre-inspection is done at the seller’s request. This is important because it allows the seller to have the upper hand going into the transaction. Many buyers use the repairs needed on a home as leverage to negotiate the final sale price; this puts them at a strong advantage. 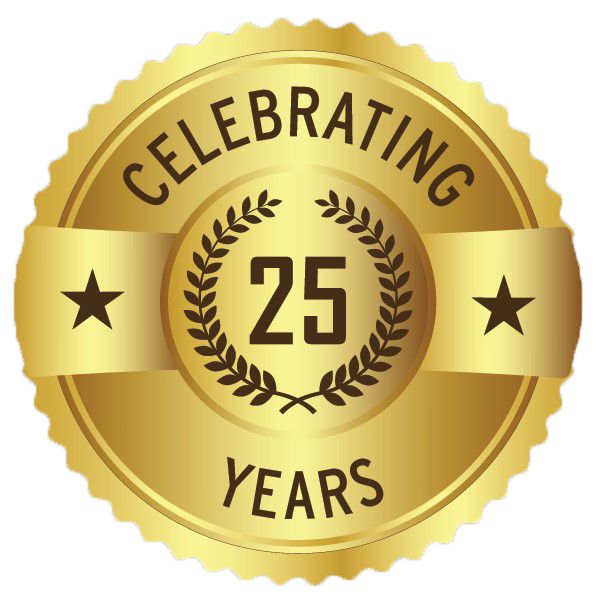 As a seller, with a home that’s been pre-inspected, you have leveled the playing field and obtained an advantage over other similarly priced homes on the market. You are telling your potential buyers that you have confidence in the property you are selling. The inspection will uncover any issues beforehand, allowing time for the repairs to be made, if they need be. Or if you choose to not make repairs the report can be used to clearlify you will not be making corrections, the sale “as is”. With a pre-inspection, your home will be more likely to sell for the asking price with multiple offers and shorter closing. Though the buyers may still request their own home inspection, you can rest easy knowing you have done your part to prepare and that no surprises will put the transaction at risk. 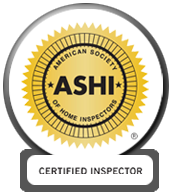 View an outline of the Inspection Process. Let us provide you with the valuable information to best inform your real estate decisions. Call us today at 206.241.8087 to schedule your pre-listing inspection. 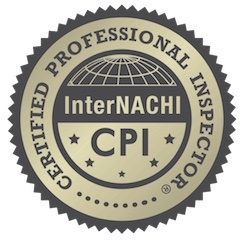 Inspection Services Northwest, Inc. provides a complete line of building inspection services, including single and multi-family inspections, commercial and industrial building inspections, due diligence reports,defect analysis reports, expert witness testimony, and specialized consultations to meet every clients needs.